The Bear is a heart-warming and humorous wintry tale. 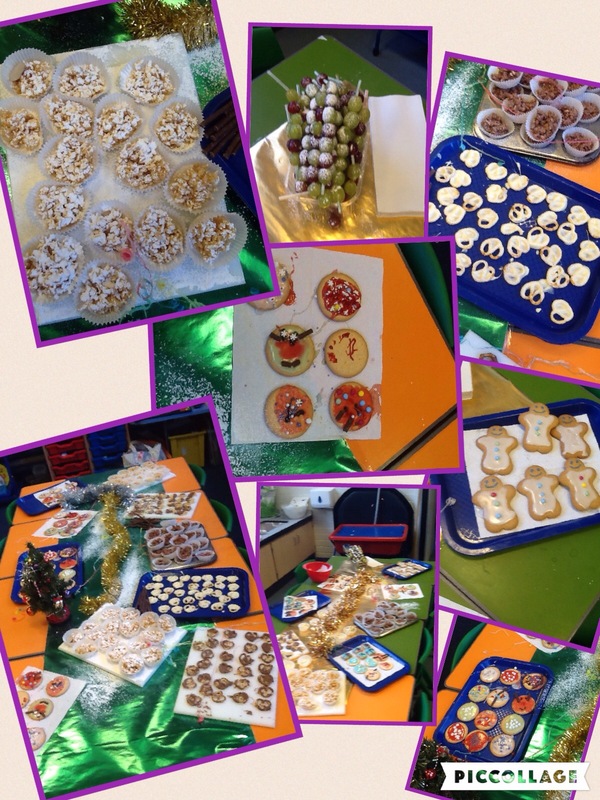 Year 1 had a fantastic time preparing and tasting food for their end of topic party! 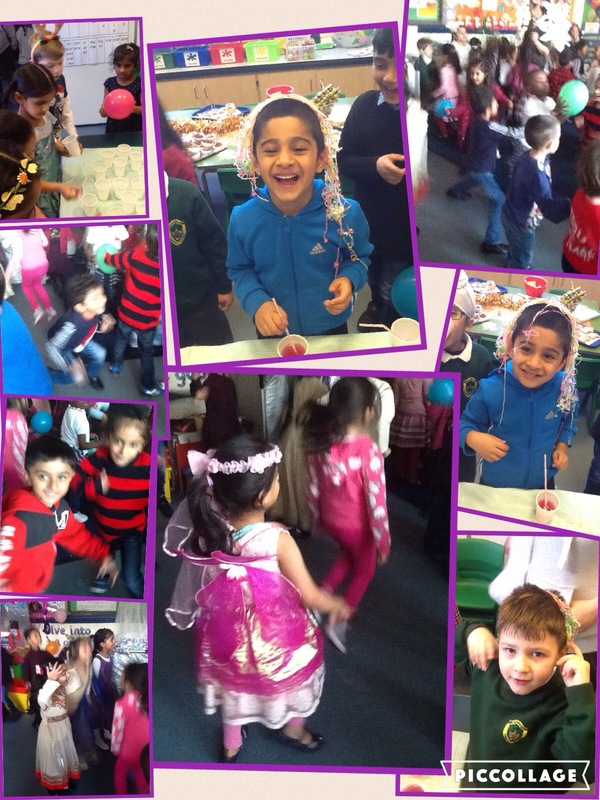 The music was playing throughout the day and prizes were given to children who won the party games. Even the teachers joined in with the dancing! Year 1 have spent the afternoon exploring our sense of taste. 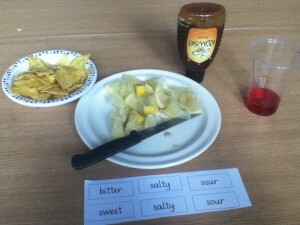 We had lots of fun trying new foods!